If you haven’t already heard about the Transatlantic Trade and Investment Partnership – more commonly known as TTIP – the reality of these secret negotiations between the EU and the United States will likely shock you. If TTIP is passed, our healthcare, environment, food, banking system, job sectors, and democracy will never be the same again. Negotiations for these trade agreements have been happening behind closed doors, meaning what we know about them has been through Freedom of Information Acts and leaked internal documents. Put simply, if these agreements were really in the public interest there would be no need for such intense secrecy. TTIP has been billed as a free trade agreement that will increase the economy of both the EU and US through the reduction of regulatory ‘barriers’. But like an iceberg, the majority of TTIP is hidden beneath the surface. These negotiations would allow corporations to sue governments for loss of profit due to governmental legislation. 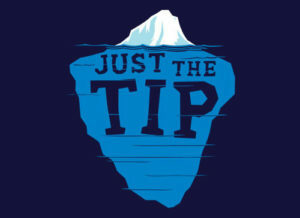 For more information on the detrimental effects to public sectors, privacy and jobs, visit http://stopttip.net. How will TTIP affect the UK food industry? ‘TTIP will promote an industrial model of food and farming, threatening the survival of small family farms, local food initiatives, standards for healthy and safe food, animal welfare, the environment, and public health’ – Compassion in World Farming. 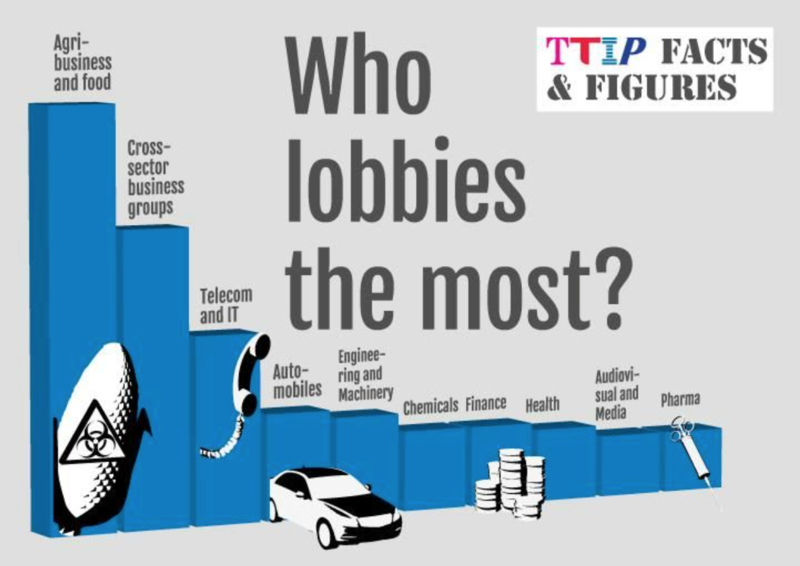 As this TTIP infographic reveals, the chief lobbyists for TTIP are within Agri-business. These lobbyists have put tremendous pressure on the European commission to approve TTIP because of the enormous profit potential for food and drink corporations. The proposed changes are an assault on the Food Sovereignty Movement, threatening the sustainability, quality and integrity of our food. Currently, the EU has stricter (and therefore more expensive) regulatory systems in the agricultural and environmental sector than the US. This has been coined as the ‘farm to fork’ approach, where a food product must be deemed safe before it is permitted to enter the market. US agri-business is concerned with the end product and operates under an inverted process whereby a product must be proven unsafe before it can be subject to regulation. If American food policy were to be adopted, we would risk flooding the European market with potentially unsafe food. As it currently stands, US food manufacturers who do not comply with EU food regulations do not have any access to trade within the EU. If TTIP were passed, EU standards would be dropped in order to match the regulations of the US, thereby opening up the food trade. This lapse in regulation is being spun as a ‘harmonisation’ to US standards rather than a degradation of EU food safety. The use of sterilising chemicals to treat meat and poultry. As is practice in the US, chicken would be rinsed in chlorine and red meats in lactic acid. The use of antibiotics and growth hormones. Among these hormones, a failed asthma drug named ractopamine (currently banned in 160 countries) would be used on animals in order to promote growth. Less restriction on GM food. Genetically modified foods are uncommon in the EU, as opposed to the US where 70% of processed food contains GM ingredients. In the EU, any new GM trait must undergo testing and approval, but the US would push this approval process so that multiple GM traits would be approved at any one time. This would mean faster approval of GM ingredients being used in animal feed. We still don’t know the long-term health effects of GM food. No food labelling. The consumer would no longer be able to make an informed choice about what they eat. 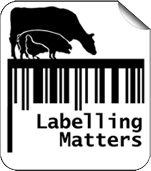 GM foods and ingredients would not be included on labels, nor would animal cloning, production information or country of origin. Using animal by-products in animal feed and pet food. These were restricted in the EU after being linked to outbreaks of mad cow disease, swine flu and foot and mouth disease. The lowering of animal welfare standards. The EU has regulations in place to protect different species of animals at different stages of the production process. The US on the other hand, only has laws regarding livestock slaughter and no federal legislation regarding the welfare of animals. 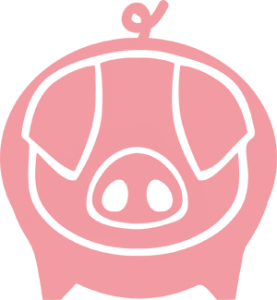 The 2013 pig housing regulation in the EU would be targeted if TTIP goes ahead. What can you do to stop TTIP? Make an effort to engage people with the very real threats posed by TTIP. Sooner or later TTIP will affect everyone. The more people who understand the implications of the trade agreements, the more public outcry there will be. Our government needs to know that we as a people object to the degradation of our democracy, where the interests of corporations trump the interests of the people. Spread the word on social media. It’s imperative that we all utilise the power of the Internet and end the silence on TTIP. Use the hashtag #stopTTIP. Like, share and tweet. You can share this useful and informative 4-minute video on TTIP, which covers the main issues – https://www.youtube.com/watch?v=Y4OQeekSD6s. Sign the petition! Keep up the momentum. 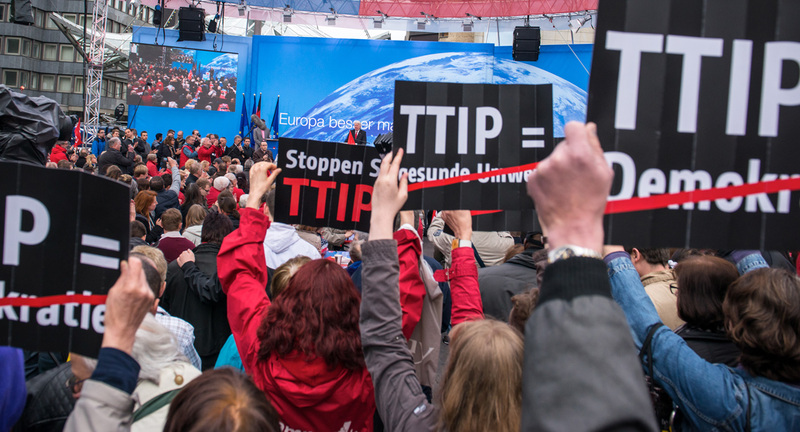 Over 3 million people have already signed – https://stop-ttip.org. Write to your MP and ask them to take a stand against TTIP. Get involved! In October 2015, an estimated 250,000 people marched in Berlin to oppose TTIP, gaining worldwide press coverage and media attention. Whether it be an event to raise awareness or a protest, we need to come together to stop TTIP.